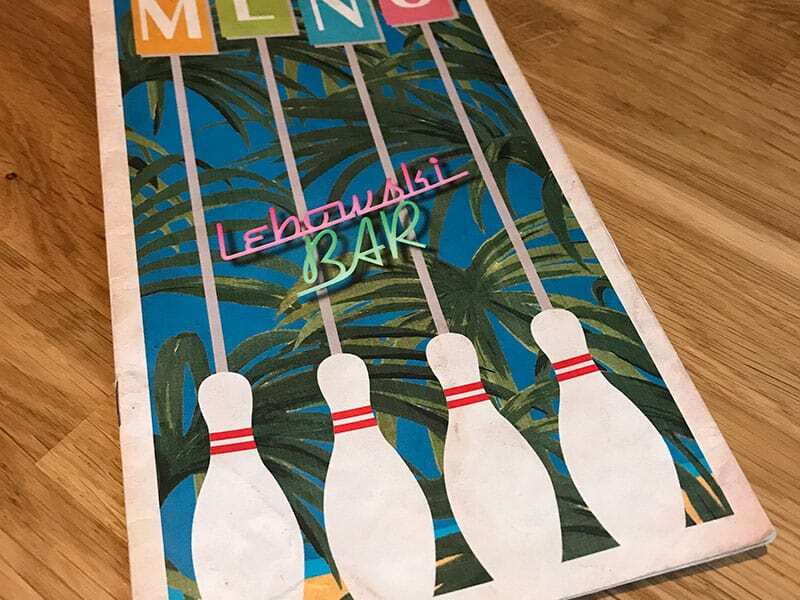 If you love The Big Lebowski, you’ve got to check out Lebowski Bar in Reykjavík, Iceland. Here’s why it’s worth a visit. The second you step inside, you feel like you’re part of the movie. You’ll find countless familiar details from this cult classic. Bowling balls, character outfits, and numerous other pieces. 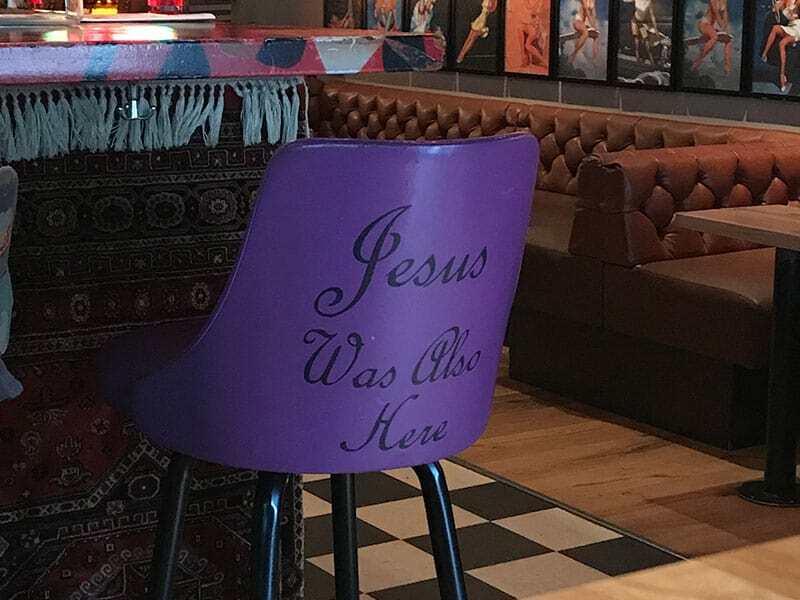 Each bar stool is dressed like a well loved character. 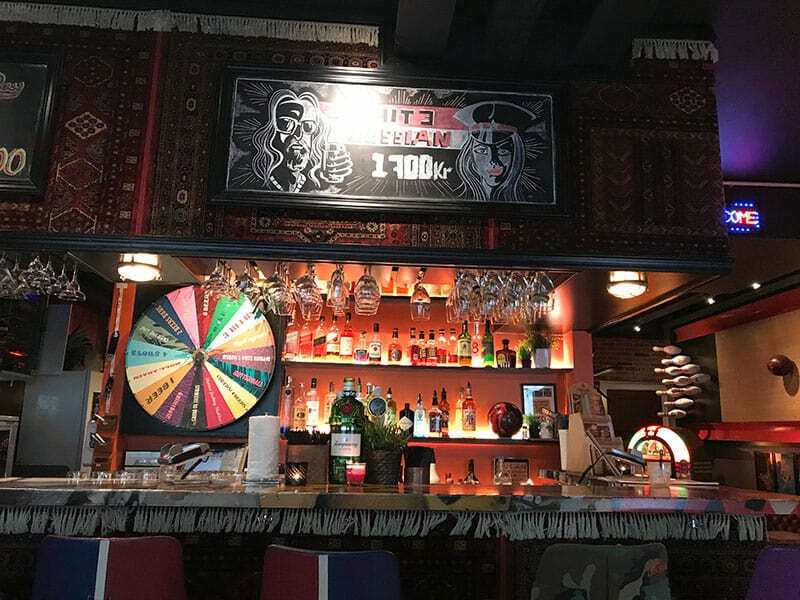 The rug cover the area above and below the bar. One wall is a bowling allow lane and there are plenty of pin-ups. 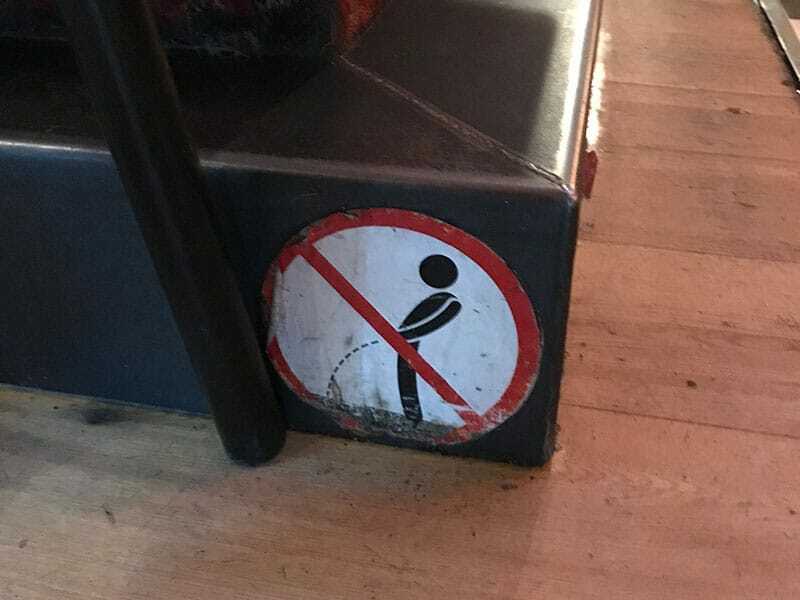 Down on the bar footrest, a small sign instructs you to please not piss on the rug. They don’t miss even the little details. For fans, it’ll be a fun time looking over all the pieces of movie reference and throwing lines back and forth with friends until your food arrives. 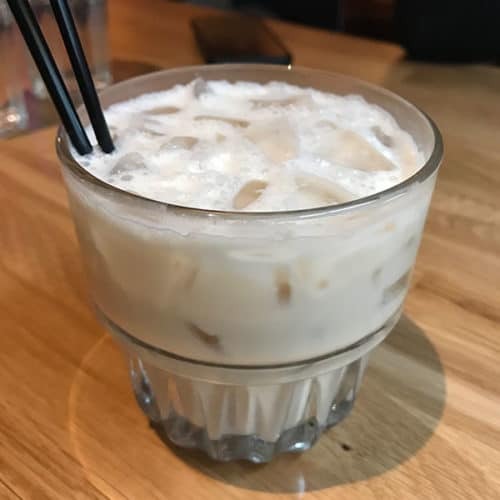 What would a Lebowski Bar be without White Russians? They’ve got you covered with a menu full of 24 of them. 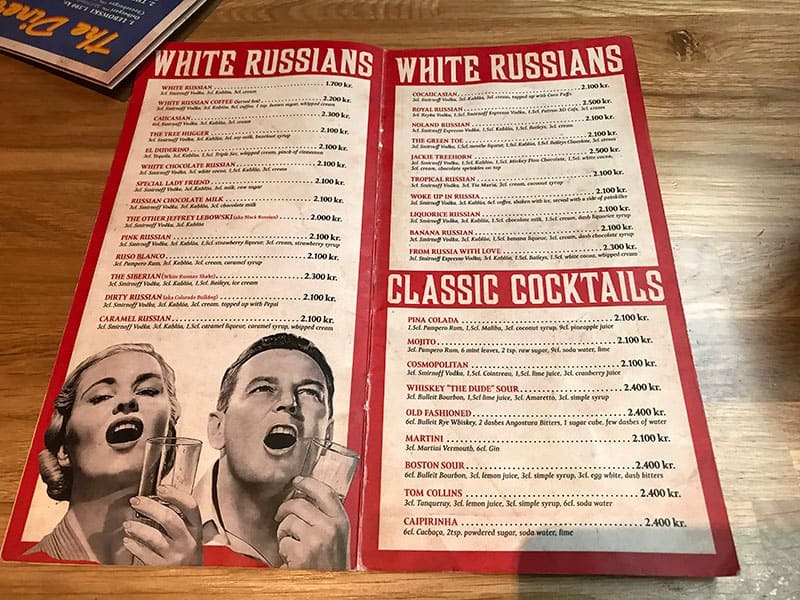 Order a classic (as I did) or spice it up a bit (you can check out the White Russian menu by scrolling through the photos at the top). The menu features numerous burgers, named after lovable characters from the movie. We enjoyed the food, along with a beer to accompany it (something about a White Russian just didn’t seem like the best pairing for a burger). It was nice to find a good burger in a country that doesn’t typically have a lot of beef. Felt like a little piece of home. The burger menu was part of the reason we stopped, while searching for food along the main strip. 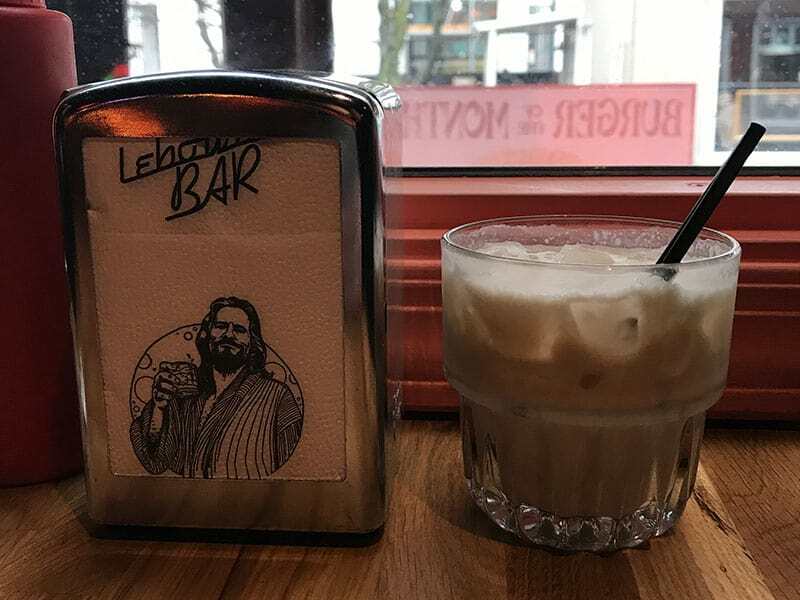 If you’re a fan of the movie, Lebowski Bar is a must-stop when you’re in Reykjavik. It’s fun and filled with movie details, sure to keep you looking the entire time you’re there. The food is good, the White Russian menu large, and there’s beer and liquor options if those don’t do you. 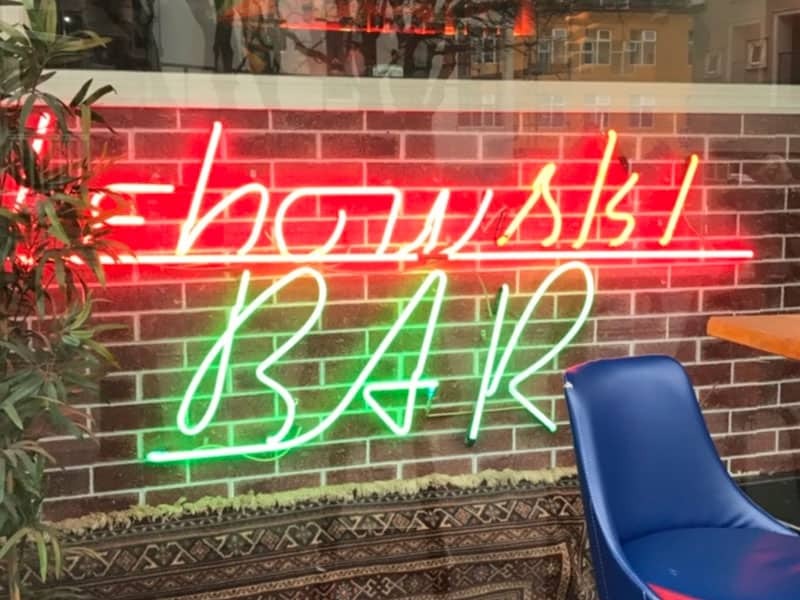 Be sure to check out Lebowski Bar on your trip to Iceland. It really tied the room together.